Mosa Sono's tweet - "5. 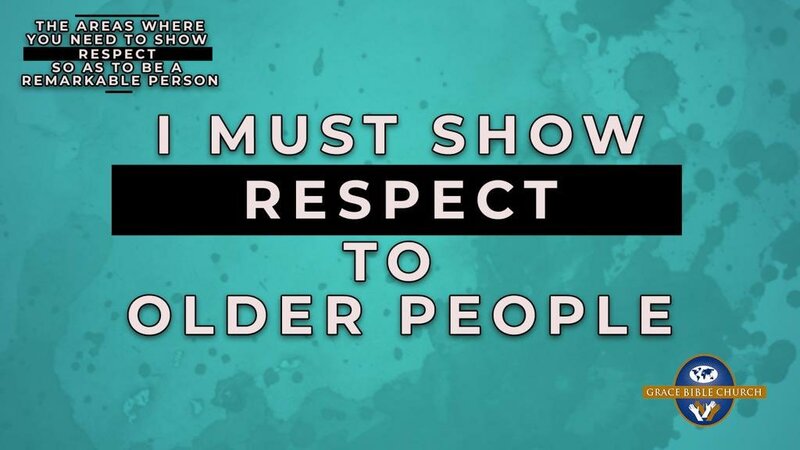 Show respect to older people. Don't dishonour them because they older. At times using a prefix when communicating to elders creates an invisible boundary one can never cross. Leviticus 19:32; 1 Timothy 5:1-2 #HowToBuildARemarkableLife "
5. Show respect to older people. Don't dishonour them because they older. At times using a prefix when communicating to elders creates an invisible boundary one can never cross.